TROY HARRIS, LUTHIER, IN POUGHKEEPSIE. In the highest echelons of the music world, stringed instruments regularly sell for hundreds of thousands of dollars. (In 2011, an 18th-century Stradivarius sold for $15.9 million!) While only a tiny portion of the world traffics in this tier of instruments, craftsmanship is highly prized at every level, with construction methods and wood resonance impacting sound quality. The production of instruments in the violin family, which includes the viola, cello, and double bass, is still predominantly based on designs developed by Italian craftsmen in the 16th century. The finest examples of these bowed wonders are as glorious to gaze upon as they are to hear, made by hand using the finest woods, varnishes, and age-old construction methods passed down from one generation of master luthiers to the next. 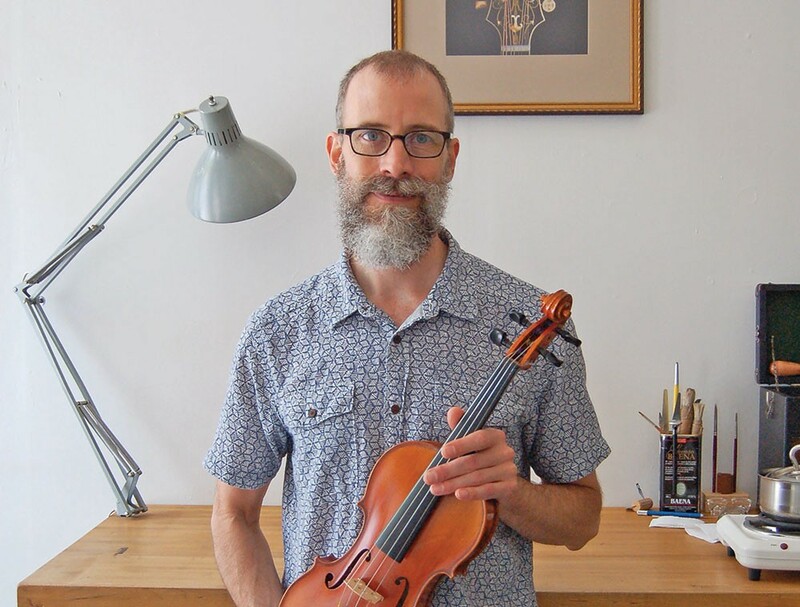 One of America's leading contemporary instrument makers is Stamell Stringed Instruments, which was founded in 1989 by owner and craftsman Matt Stamell. "My background is in folk music," says Stamell, who began making instruments in 1974 as a student at Hobart College and was mentored by noted luthier Don Warnock at Boston University's artisan program. "I've spent my whole life studying, making, and playing these instruments. So today I'm able to use that experience to help people select the instrument that's exactly right for them, which is something a big-box music store that happens to sell violin-family instruments can't really do." STEPHEN MINOR AND JEAN VILKELIS OUTSIDE STAMELL’S POUGHKEEPSIE LOCATION. The business's flagship store in Amherst, Massachusetts, opened in 1989 and now employs a staff of eight. In 2008, Stamell expanded to open a second location in downtown Poughkeepsie, where three employees operate a workshop and stringed instrument showroom. In addition to making, repairing, restoring, appraising, and selling instruments, Stamell also offers instrument rentals, an option mainly used by young students, who have the option put their rental fees toward the purchase of an instrument. He was inspired to open the Poughkeepsie location by his company's 20-year relationship with the Stringendo Youth Orchestra. 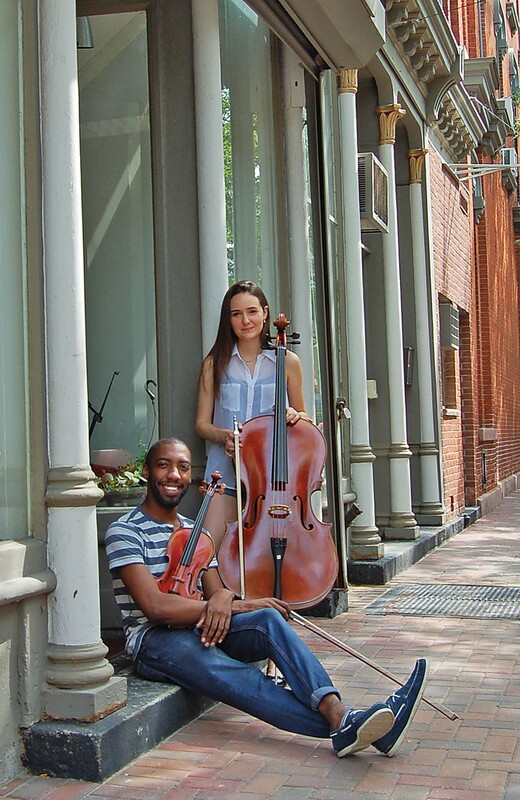 Founded in 2001, Stringendo provides a forum for Hudson Valley students to develop their musical interests via financial aid incentives and low tuition costs, with a goal of supplementing and enhancing string music education in the region. Celebrated instrument maker Andranik Gaybaryan, whose creations are owned by such esteemed players as Gil Shaham, Frank Peter Zimmerman, and Oleh Krysa, is employed at the Amherst store. Troy Harris, widely revered for his handmade mandolins, is the Poughkeepsie shop's full-time luthier-in-residence. "We're lucky—with each location we're in areas that are comparatively rural, but also very cultured," Stamell says. "So there's a good local client base, although because of our reputation we also regularly draw customers from far outside the region—later today I'm meeting a musician who's flying over from Norway to purchase a cello from us." Another attraction of the Amherst facility is its in-house concert series. The events, which Stamell hopes to begin hosting in Poughkeepsie soon, present artists from across genres (famed folksinger Jack Williams has been a guest performer), and often include dinner. 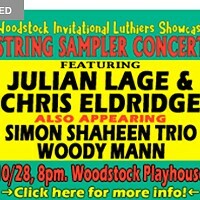 The intimate performances are yet another manifestation of Stamell Stringed Instruments' trademark personalized service. "Whenever someone buys an instrument from us, we take time with them, one on one, to adjust it to suit their needs and level of playing," explains Stamell. "The base of our business has always been about the craft."